Two major electric vehicle research news reports came out this week, and Gildshire Magazines wants to make sure you are among the first to be on top of the information. All-electric, we are told, is the wave of the future. We find the trip to that destination a fascinating one indeed. What did we learn this week? Those electric vehicles, while inexpensive to own are expensive to sell. Alas, they are dogs on the resale market. According to Car and Driver, under current market conditions, electric vehicles are a cautionary tale, if financial concerns are paramount. First, a look at the raw numbers. Electric vehicles lose more than $5700 per year, on average, over the first five years. That’s about $28,500 off their original price. Compare that to an average of less than $3200 a year or $16,000 over five years across all vehicle types. What is to blame for the super-low resale values of electric cars. They should, by definition, last longer than their gas-fueled brethren? Why is depreciation, while lower mechanically than any other vehicle on the road, so drastic in the real world? The Nissan Leaf is among the top of the tech electric vehicles, but with low resale value numbers. A stubbornly small market is part of the problem. According to a recent industry survey, only 8% of new-car buyers are seriously considering an all-electric for their primary car. That means that 92% of the folks who are in the market for A CAR are not in the market for YOUR CAR, and that makes it a buyers’ market to the nth degree. The people who are getting a real bang for their all-electric buck are the second and third owners. Truth told if you don’t mind the technology that drives your car to be one generation old, the bargains out there are astounding! Current owners of all-electric vehicles are reaping the rewards, both financially and karmically. Our advice to them would be to drive their cars until the cars will run no more…or prepare to get less than you hoped when you sell. 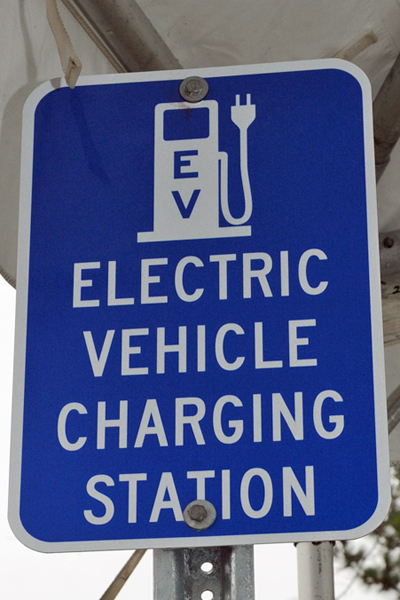 So electric vehicles: pros and cons expense-wise? In the long and longer run pro. In the near term, well things look a little bit con. Can You Raise A Child Without Using Punishments?